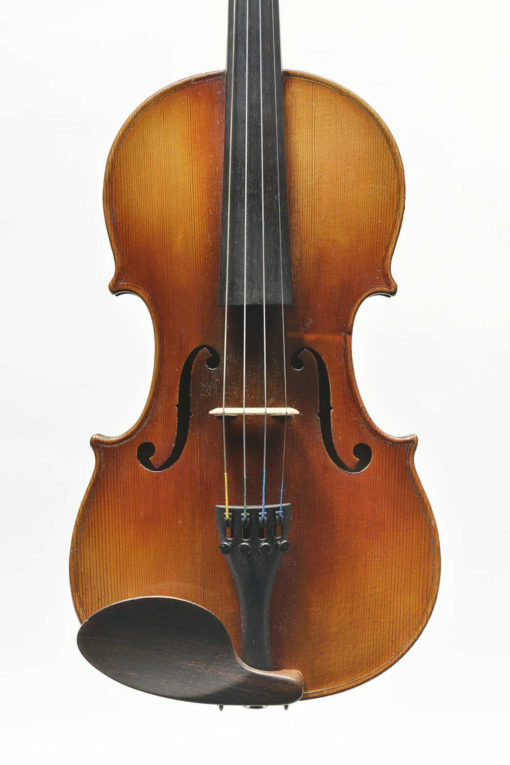 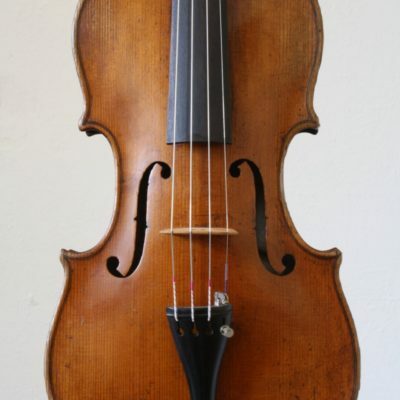 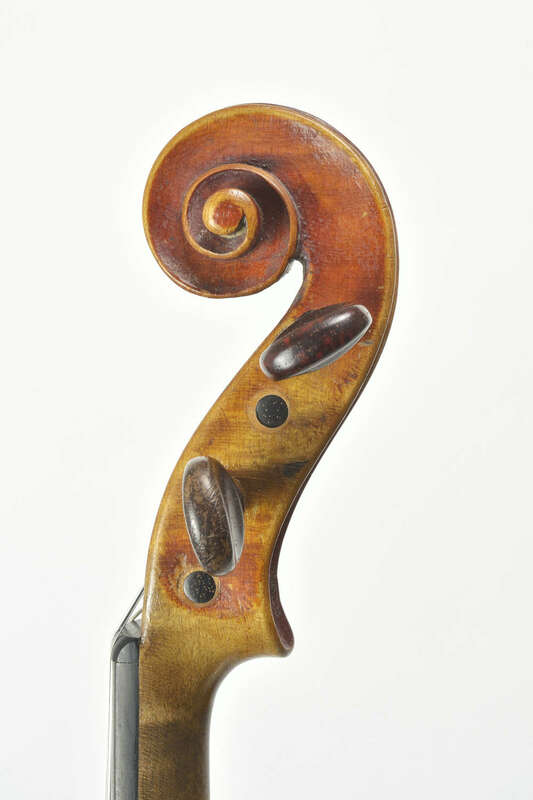 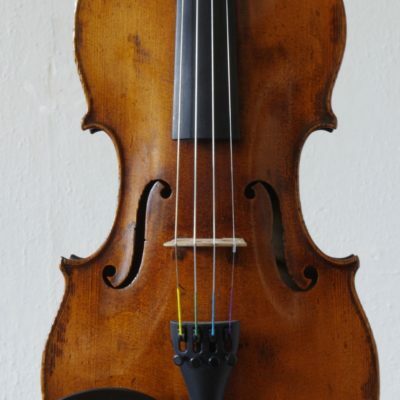 French violin from the Mirecourtworkshop of JTL. 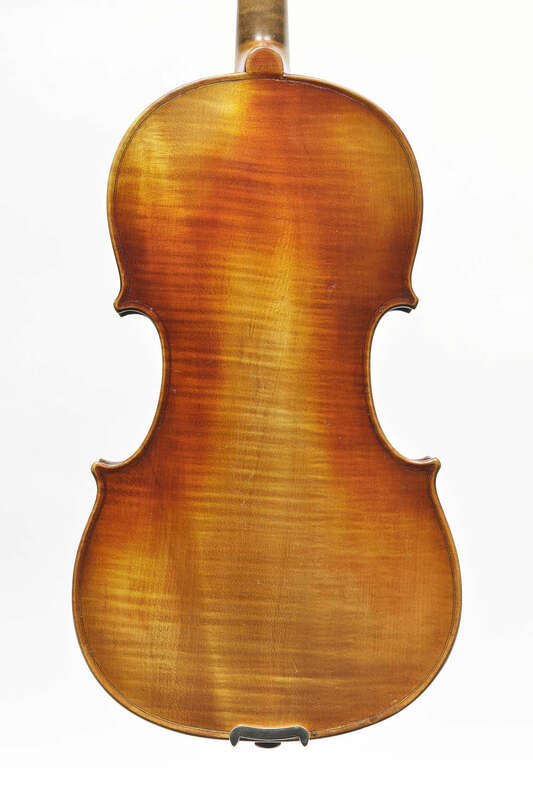 This violin is in supreme condition. Antiqued varnish and a small knot in the spruce of the front add to the character of this violin. 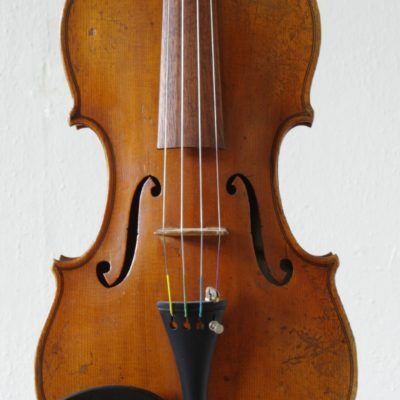 Plays smooth and has an even sound.